Does your child have any of the following symptoms? Hyperactivity or inattention (many children who are diagnosed with ADHD are actually not hyperactive but rather are showing the clinical symptoms of OSA). They could have Sleep Disordered Breathing or Obstructive Sleep Apnea (OSA) – a chronic condition where breathing is limited or stops periodically during sleep because soft tissue is relaxing and obstructing the airway. These periodic stops can happen as many as 20-30 times in an hour and cause a lack of oxygen to the brain, waking up your child so that they restart proper breathing. All that waking up can leave one pretty sleepy the next day – even if they don’t remember waking up! Luckily, sleep apnea and sleep disordered breathing is treatable. It just needs to be diagnosed. 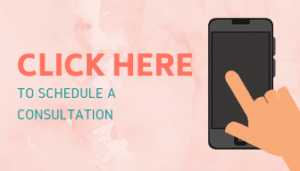 That’s where you come in: if your child has any of the above-listed symptoms, bring them to see us for a free consultation at Westover Family Dentistry. Dentists are leading specialists in spotting Sleep Apnea / Sleep Disordered Breathing early because of our familiarity and expertise in working with the soft tissue in children’s mouths. Dr. Austin Westover makes a point of asking all parents if they’ve noticed any of these symptoms when they first consult with new patients. If your child is exhibiting any of these symptoms, bring them in for a free consultation. We can help with a treatment plan and make sure your kids are sleeping soundly! While Sleep Apnea can have very serious side effects, it is treatable. 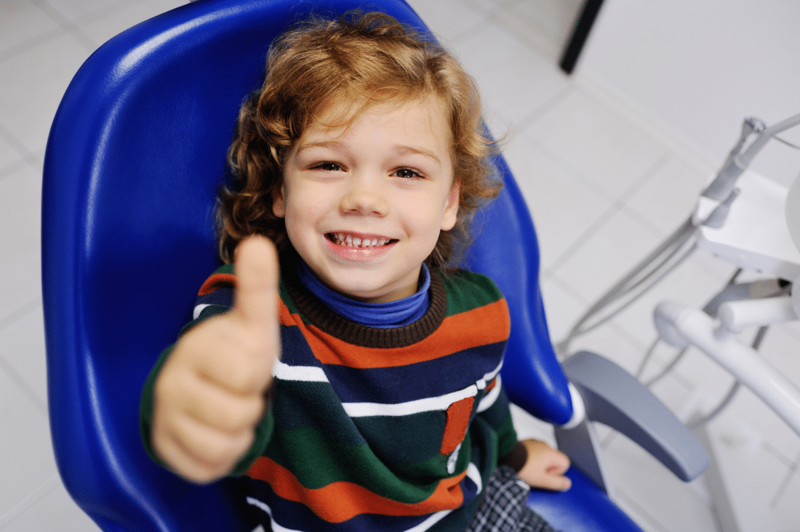 The most important thing you can do is pay attention and have your child evaluated at Westover Family Dentistry.